How -To Section for making your own training weights. This section is designed more for people just getting into the sport and not wanting to invest too much money into a hobby that may not be of much interest next year or even next month. 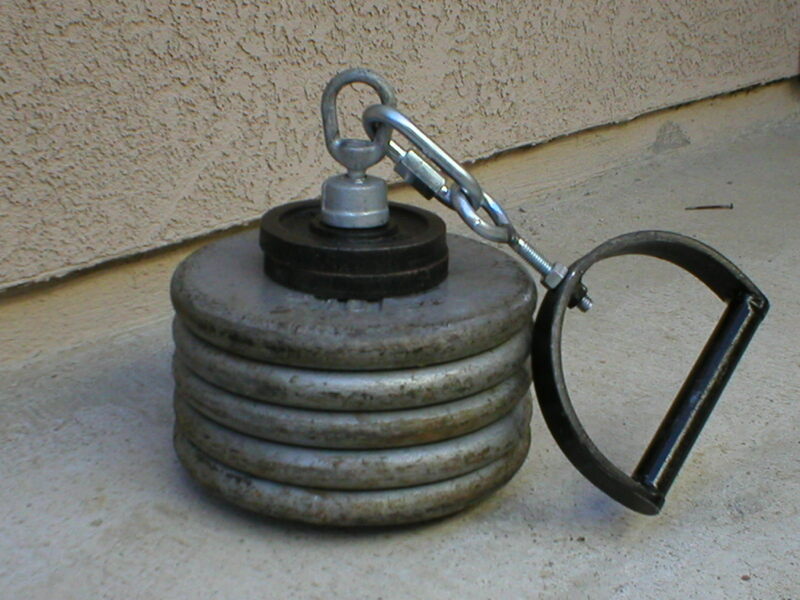 Here you will find easy and inexpensive ways to put together your own training weights. Of course, you will undoubtedly invest in better equipment down the line and when you do, you may want to turn to Mjolnir Hammers for the best weights and hammers money can buy. But in the meantime, I hope that this section may be of interest to you.